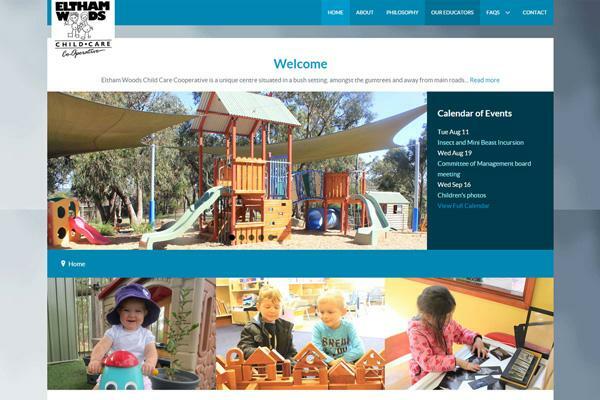 WebSolutionZ were very easy to work with, our new website not only looks great but is very easy to use and is exactly what we were after. Nicky is extremely helpful and assisted us with any questions or issues I had throughout the process. I highly recommend WebSolutionZ to anyone looking to create a website. 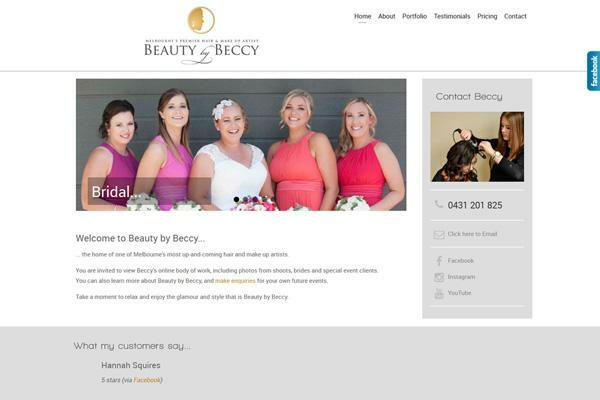 Nicky is a pleasure to work with and guided me in the finer details of website creation. A great teacher and her enthusiasm to get the job done is second to none. Thanks so much Nicky for everything. Nicky works at the highest level of professionalism and went above and beyond to create the vision I had for my project. She is always willing to assist me even post project, which is great for a novice like myself. I would recommend her to anyone.